Canadians replaced wine for weed, and the stats reflected it for the first time. They spent more money on cannabis-based products than on the alcoholic beverage made from grapes. According to a Canadian’s bureau of statistics report released Monday, the country spent C$6bn ($5.6bn, £3.5bn) on cannabis only in 2015, and there’s no doubt that number has increased since then thanks to the drug that keeps being backed up by different studies around the world. The researchers collected data from citizens who lived between 1960 and 2015 and saw a huge difference. Previously, reports showed that those who most consumed the drug were the young people. Between the 60s and 70s – according to Statistics Canada – thousands of adults considered marijuana as unhealthy or dangerous. However, the years passed and the next generations started to accept it more. Nowadays, marijuana is not only commonly talked among the teenagers and the elders, but also smoked. 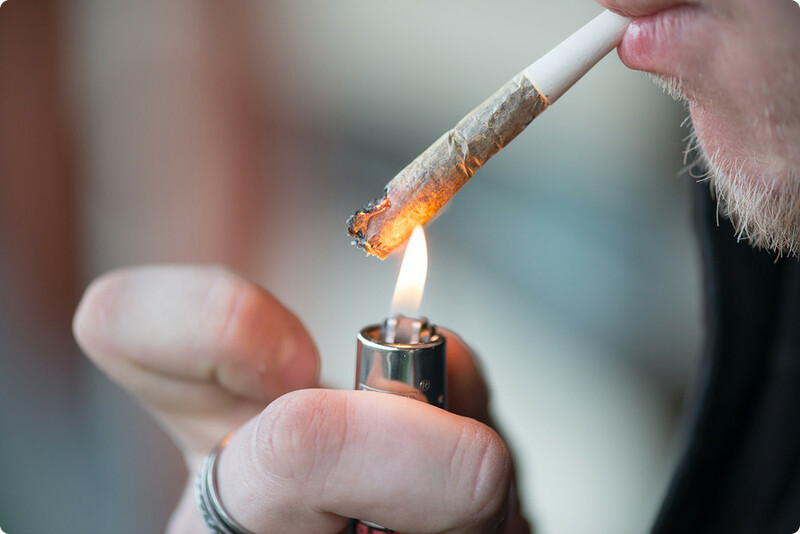 The report “Experimental Estimates of Cannabis Consumption in Canada” showed that, in 2015, 6 percent of teens aged 15 to 17 years old used cannabis. Meanwhile, two-thirds of people over 25 years old said they also consumed the drug. The impact has been so significant that the national agency is planning to study not only the effects this event has had on the economy but also among the lives of the consumers – especially knowing that Canada is planning to widen its barriers and be one of the first countries in the world that nationally legalizes cannabis. 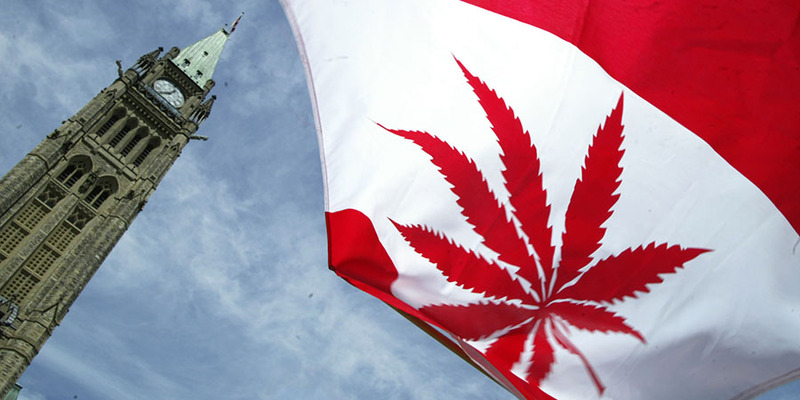 The report concluded that Canadians consumed around 697.5 tons of pot in 2015. And, although the drug is still illegal and the experts couldn’t correctly know how much it would cost, they estimated it’d be worth between C$5.0bn to C$6.2bn. This means that pot would cost approximately C$7.14 to C$8.84 per gram. “As a first effort to create a more complete numerical history for the illegal cannabis market in Canada, these estimates appear reasonable, and, although imperfect, they are the only long-term estimates currently available,” the agency said. 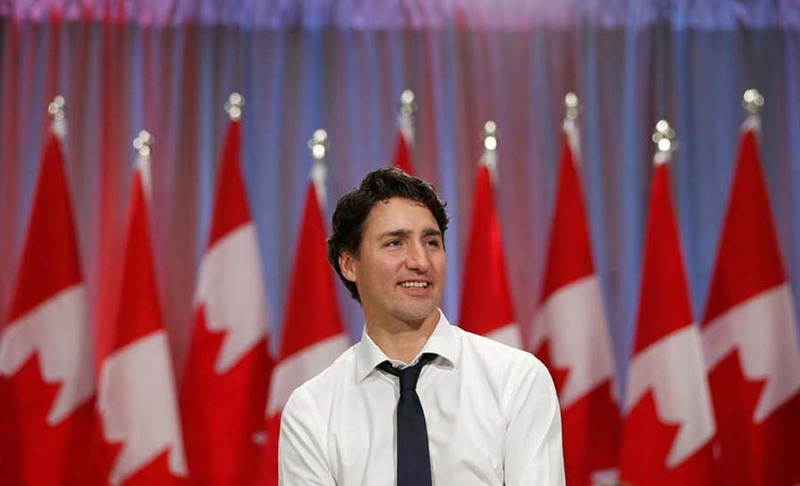 Prime Minister Justin Trudeau is the one who’s been taking the lead in this marijuana campaign. He has agreed that the cannabis, once legal throughout all the Canadian territory, will be supervised by each of the country’s provinces. Thus, allowing the authorities to estimate the price of the drug. Some of them have said they’re going to charge about C$10 per marijuana-gram, while others have planned to leave it as usual. It’s imperative to remind that these are just estimated numbers that the Canadian government made based on simple models. Pot is not legal yet, so authorities don’t have the exact information on the number of weed people are commercializing, and the amount of money they are getting from it. To know the approximated number, Statistics Canada multiplied the number of people who consumed cannabis in the country, by the number of days of consumption and dosage per day. Bloomberg reported that, if these numbers are accurate, the market could bring in around $310 million. Without a systematic process, the statistics agency warned that the numbers could be higher or lower than the ones the experts already estimated. Additionally, authorities couldn’t exactly know the amount of money pot will be moving because they didn’t have any information on the regulations that some provinces will implement – as the time and amounts of weed consumers will be able to buy or the places that the drug will be sold. People from Nova Scotia, for example, will be able to sell pot only in liquor stores run by the province’s sole alcohol distributor Nova Scotia Liquor Corp. However, there are others – like New Brunswick – whose citizens will be allowed to sell and buy it in standard standalone stores. Analysts estimated that the common age to legally buy weed in Canada would be 19 years old, allowing users only to get about 1 ounce (30 to 40 joints). There’s a rumor about the date when marijuana will start being legal in Canada, but Prime Minister Justin Trudeau dismissed it. In an interview with TVA, interviewer Pierre Bruneau asked Trudeau if people will finally be able to legally buy the drug throughout the nation on July 1, 2018. After this, the Prime Minister told him that he didn’t know “where that date came from,” but that he could “assure” it wasn’t right. Trudeau then clarified that pot would be legal for the “next summer.” However, he didn’t say if this was just an estimation, or that it was specifically on June 21 – which is the day that the summer formally begins. If this one is not the case, the government could have until September 22 – or the last day of summer. We will have to wait and see which authority was right.